Nearly 350 Rotary presidents-elect, secretaries-elect and other Rotarians from the three Rotary districts in Missouri met for training March 28-29 at the Capital Plaza Hotel in Jefferson City. 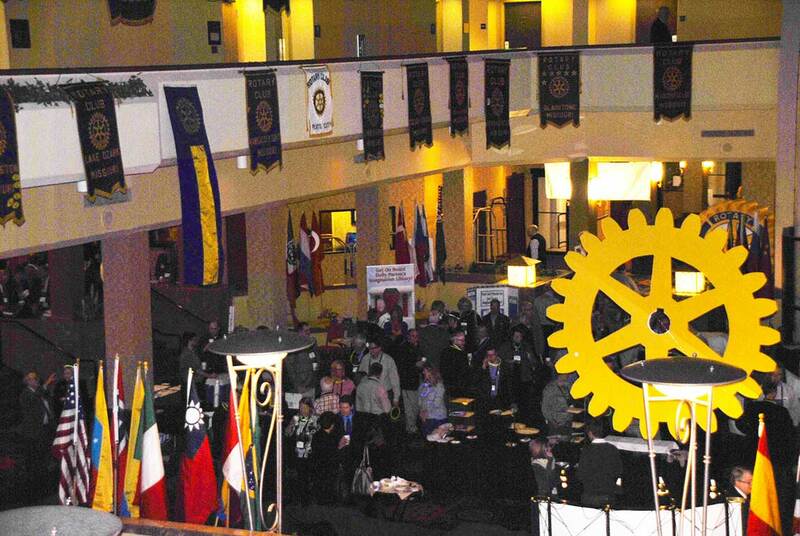 As the Rotary year nears the finish line, I would be remiss if I didn’t look back…and look forward. I did just use the “I” word, let’s use the “we” word from this point forward. We are one big team, with one common cause…Service Above Self!